I haven’t read The Midwich Cuckcoos yet. Just after downloading the next of the Palliser novels on audio recently, I got a marketing email from Audible telling me to try something different. I am pretty sure it was a random marketing ploy, and not a comment on all the Trollope I have been listening to. I didn’t open the email to see what they thought different should be, but I did go to Audible and for some reason John Wyndham and his menacing tale The Day of the Triffids popped into my head. I have no idea why. I only had the faintest notion of who he was and what he had written. After checking the audio samples to make sure the narrator wouldn’t bug me, downloaded Triffids and was immediately taken. I enjoyed it so much I quickly moved on to The Chrysalids and then to Chocky and loved all of them. Now, before you get all dismissive and say you don’t do science fiction, I remind you that I am no fan of science fiction myself. But Wyndham’s work has several things going for it. 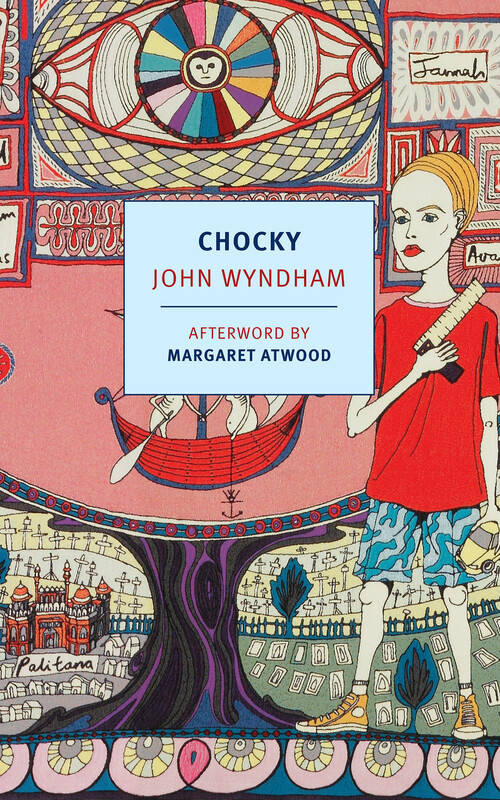 Most importantly, Wyndham is a great story teller who keeps you on the edge of your seat. I also like that in the three I have read so far his settings are familiar enough, especially in Triffids and Chocky, that you don’t need to stretch at all to think it could be true. In fact, his post-war Britain perspective is right up my alley. It wouldn’t be hard to imagine Miss Buncle or one of Nevil Shute’s characters walking through a scene. And, although his prose is much better, Wyndham is like Shute in the fact that ordinary (kind of) people are called upon to do extraordinary things. Wyndham also gives much food for thought and for the most part his work stays just shy of any kind of preaching. I am bonkers for Wyndham. Unlike other authors I love, I have no interest in rationing his work. As soon as I can get my hands on it, I am going to read everything he has ever written. You might find this radio documentary on Wyndham as fascinating as I did. I love his edgy, subversive, point of view. I recently read ‘Day of the Triffids’ and loved it so I’m fairly ignorant but still devoted convert. Hopefully I’ll become more informed now – thanks for the documentary link! 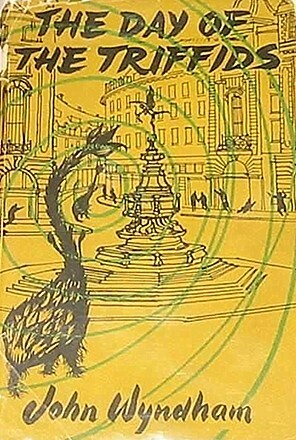 John Wyndham has become one of my favourite authors. I read The Chrysalids (due a re-read by now) in high school and absolutely loved it, and it unfortunately took me another twelve years to realize he had written other books. I didn’t get that email from Audible, so….maybe they have their eyes on you (cue spooky music). Since I feel your taste is quite in sync with mine I shall download some Wyndham as suggested. Love a bit of post-war Britain. Thanks for the tip. Further to the above, just read on Wikipeda that he went to Bedales School, leaving at 18. My daughter just left there at 18… cue even spookier music. Just listened to the BBC radio documentary. Very interesting & enjoyable. Inspired by your post, I’ve moved a copy of “Day of the Triffids” to the top of my TBR list. This is just what I was in the mood for. Cheers & thanks. I’ve read Triffids, The Chrysalids, and The Midwich Cuckoos. The Chrysalids is by far my favorite. 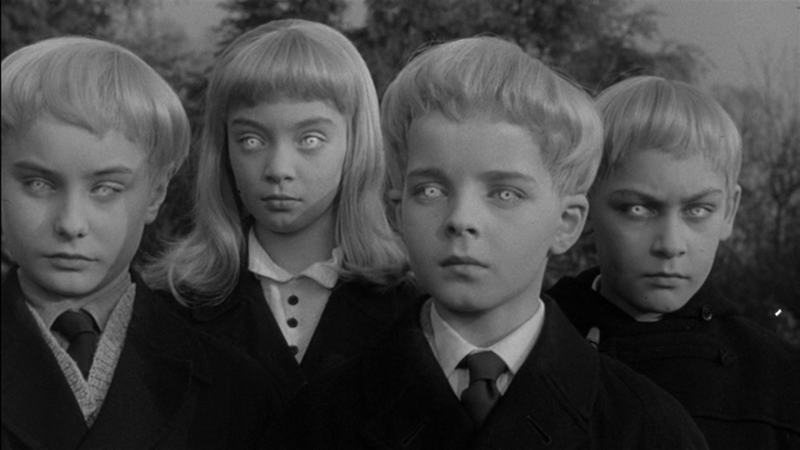 The Midwich Cuckoos is my least favorite, but the movie is creepy and fun. I saw the movie before I even knew of the book, which might have detracted from my enjoyment of the book. And I believe the depiction of women was very annoyingly of its time, which made it hard to love the book. But even with that annoyance, I enjoyed it enough to be glad to have read it. I’ll get around to his others someday. I love Wyndham and have read most of them over the years – must start re-reading though. 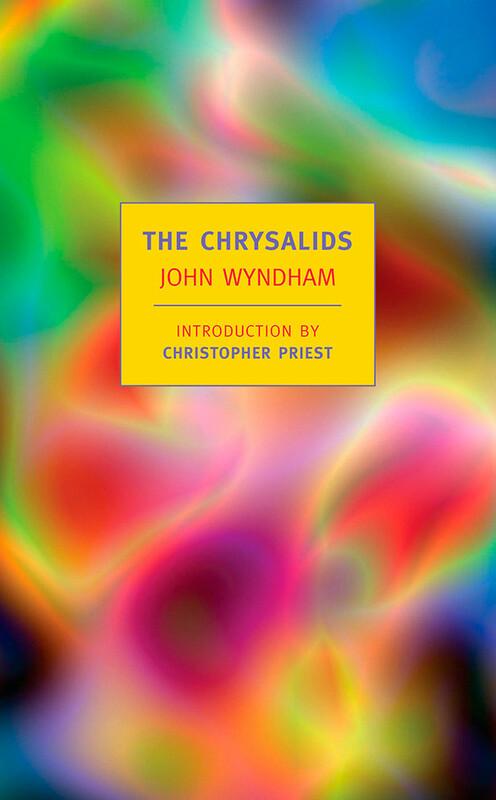 Another similar era book you’ll love if you like Wyndham is The Death of Grass by John Christopher which is brilliant!